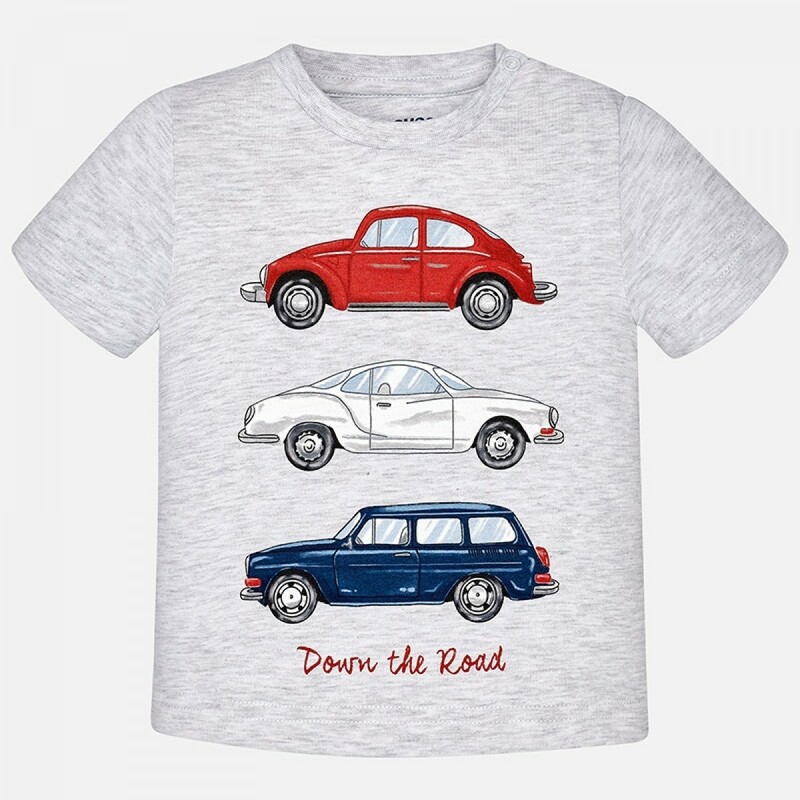 If you've got a boy racer on your hands this stylish shirt is going to be a sure fire hit. With a retro cars motif and made in soft, stretch jersey cotton, it's a stylish, easy to wear and bang on trend warm weather look in which your little man will look adorable, whatever the occasion. It's one of those that you can style up or down, so he can wear it right the way through the season. It's made in pure soft cotton jersey, so he'll be cool and comfortable however hot it gets. The printed car detail on this shirt is really striking, lifting any outfit you put together into something really special.